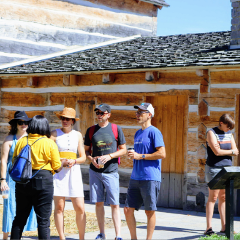 Make any of our public tours a private experience. 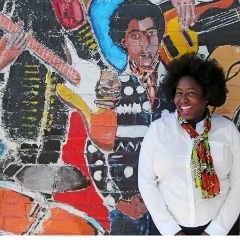 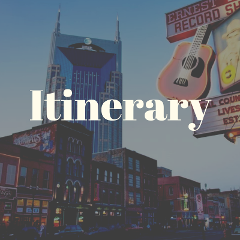 A Nashville Day Itinerary for Fun Sightseeing at black-owned and/or operated venues. 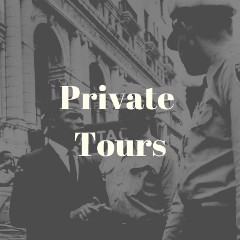 This tour is only offered as a private option only. 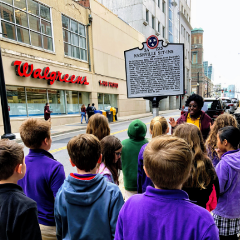 It provides an opportunity to engage in critical exposure around social justice topics by highlighting inequality in an effort to encourage reflection and inspire action.